We live in an era where the customer calls the shots and businesses need to keep up with their increasing demands and dynamic preferences. If one brand is unwilling or unable to meet these expectations and demands, surely enough, its competitors will. When brands can no longer create differentiation on the basis of price and quality, what will determine its success is the Customer Experience (CX) delivered! 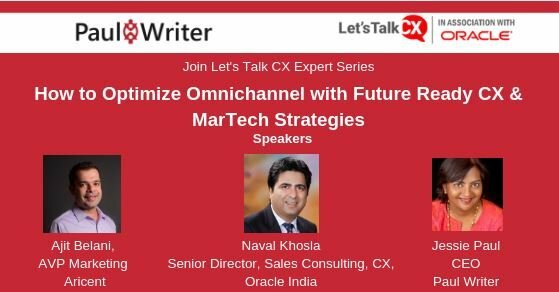 On 11th January 2019, Paul Writer in association with Oracle hosted a webinar about “How to Optimize Omnichannel with Future Ready CX & MarTech Strategies”. The speaker panel included Ajit Belani, AVP Marketing, Aricent, who shared a practitioner’s viewpoint on CX and Naval Khosla, Sales Consulting, CX, Oracle India, who addressed the challenges faced by organizations and the chasm of expectations that exists today. Work with your key internal stakeholders: Apart from marketing, there are other stakeholders that deal with your customers on a daily basis such as sales, customer support, delivery, etc. 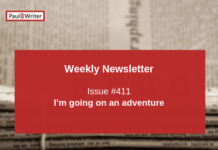 It is important to ensure that all the stakeholders understand the entire customer journey and the impact of the interactions at different touchpoints. 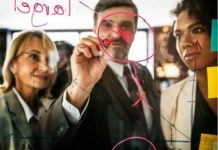 Identify Business Transformation Area: Identify the various painpoints that require transformation, adopt the right technology solutions and select the right IT partner. Connected Data: In order to recognize your customers anywhere, modern businesses need to connect data collected from various sources to a particular customer. Connected Intelligence: Having connected data alone is not sufficient. Innovations through AI, Chatbots, and IOT help generate automated insights and actions involved in servicing and retaining customers. The lively session concluded with a Q&A session with the audience. 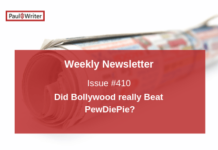 Next articlePaul Writer is Back with the 4th Edition of Brand Summit and Hot Brands 2019!